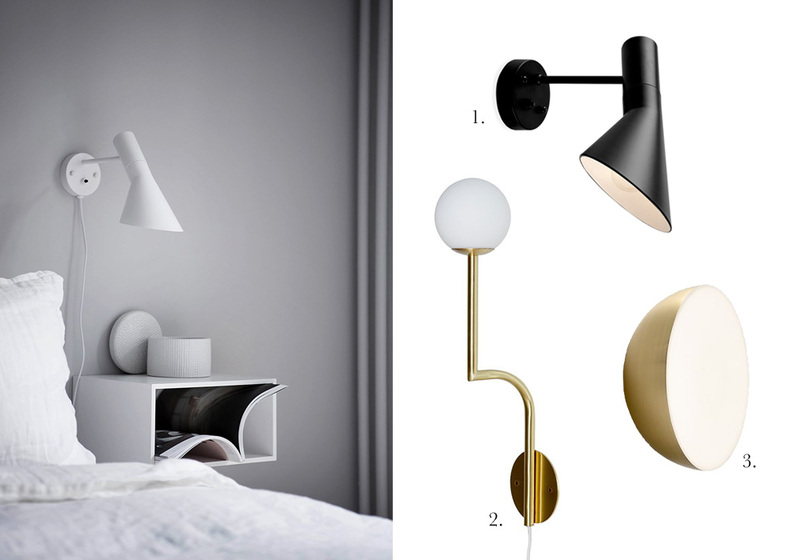 To kick off the week, I'm sharing a few favorite wall lamps that would be ideal for a bedside or reading nook. Personally I've been looking for a lamp for my own side of the bed and there's a good chance it will end up being one of these. I'm not too particular with what sort of lamp I choose other than it needs to be something I can plug in because I'm not interested in permanently wiring a lamp into the wall. I also want something attractive, of course, because the wall behind our bed is mostly bare and whichever lamp I choose will be a main feature on this side of the room. 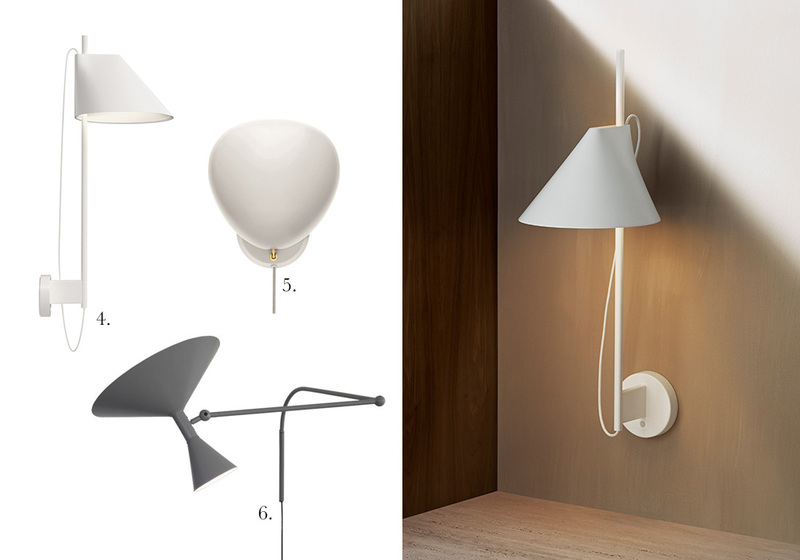 Depending on what you look for in a wall mounted lamp, perhaps one of these is just what you're looking for to use on your own bedside, hallway, kitchen wall or reading corner.